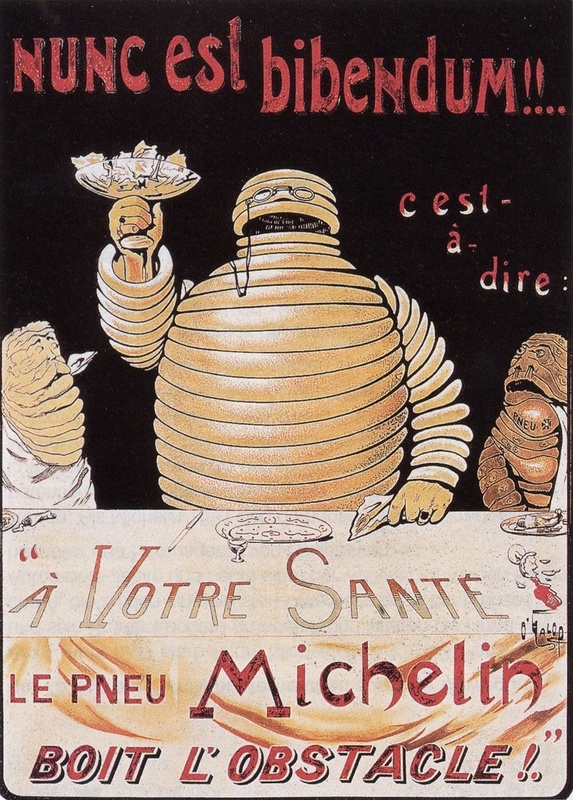 In 1900 tire manufacturers André Michelin and his brother Édouard published the first edition of a guide for French motorists, intended to boost the demand for cars by encouraging the public to explore their surroundings. The Michelin Guide has since become “the only guide that matters.” This year has seen six new stars awarded to London restaurants, so this month’s restaurant list is dedicated to the very best of London’s dining scene. Despite the fact that you’ll likely have a wait of an hour or longer, you won’t leave Barrafina disappointed. The Soho tapas bar, which has been brilliant since 2007, is part restaurant, part theatre, in which diners play a part. Chez Bruce isn’t especially original, but it is reliable. The classic restaurant serves up a timeless menu, led decisively by the French school without deference to culinary fads. The Clove Club’s nine-course menu is a brilliant contemporary take on the traditional tasting menu. Dishes are made to be photographed, and talked about, at this unique spot within Shoreditch Town Hall. Still amongst the hottest restaurants in town, Dabbous offers one of the best value tasting menus in the capital. The kitchen specialises in plant foods, setting a light, contemporary culinary tone. The basement bar is brilliant. Dinner by Heston Blumenthal celebrates big, boisterous flavours, recreating British culinary history and teleporting age-old recipes into the 21st century. Firm signature dishes such as meat fruit and tipsy cake have long gained cult status. The triple dream of launching a centre, a “lieu” or destination place, for food, art and music has been realised by Mourad “Momo” Mazouz and his team of chefs and designers over two expansive floors of a converted 18th century building in Conduit Street, Mayfair, London. Philip Howard has been chef and co-owner of The Square since its opening in 1991. Whilst the style of his cooking has evolved and progressed, receiving many awards and accolades along the way, the fundamental backbone of his dishes remains unchanged. Impeccable seasonal ingredients are accurately cooked and brought together on the plate in a harmonious, elegant, yet satisfying manner. Chef Brett Graham, originally from Newcastle, Australia, trained with British stalwart Phil Howard at The Square before opening The Ledbury in Notting Hill in 2005. The restaurant champions the best of British produce, with provenance to the fore, including Hampshire buffalo curd alongside Scottish langoustines, Middle White pork from Huntsham Farm in Herefordshire and Belted Galloway beef. Clare Smyth MBE has now been appointed chef-patron of Gordon Ramsay’s flagship Chelsea restaurant. The elegant modern French cuisine uses the finest seasonal ingredients, employing both classic and modern techniques.